Find out which of these California public university systems is your best match. 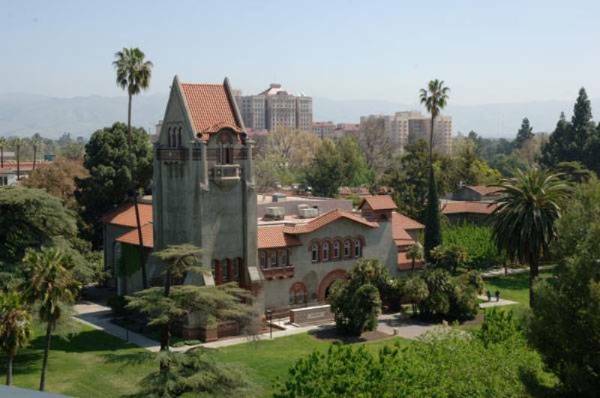 San Jose State University is the oldest public university in the state. It was founded in 1857, which makes it around ten years older than the University of California. There are a lot of factors which students need to consider when choosing between California State University (CSU) and the University of California (UC). Though both are public university systems, they differ in many ways. Depending on your academic goals, location preferences, budget and other factors, one of these university systems is likely to be a better match for you. Find out more about what CSU and UC each have to offer prospective students. Neither the UC nor the CSU system is better than the other – rather, students may be more suited to a particular system due to their academic and/or career goals. In contrast to San Jose State University, UC Merced is the newest public university in California. It was founded in 2007. On top of these requirements, each campus has their own admissions standards which they follow. UC schools are generally more selective than CSU schools. However, remember selectivity can also vary by campus within each university system. Keep in mind that if you’re not a California resident, attending either of these university systems will be significantly more expensive. CSU charges non-residents an extra $372 per semester unit, while non-residents at UC pay an additional $22,878 in supplemental tuition. CSU and UC both offer excellent academic options for students. Make sure to carefully weigh your future academic and career goals when choosing one of these university systems, as their differences mainly lie in their approach to teaching and learning.